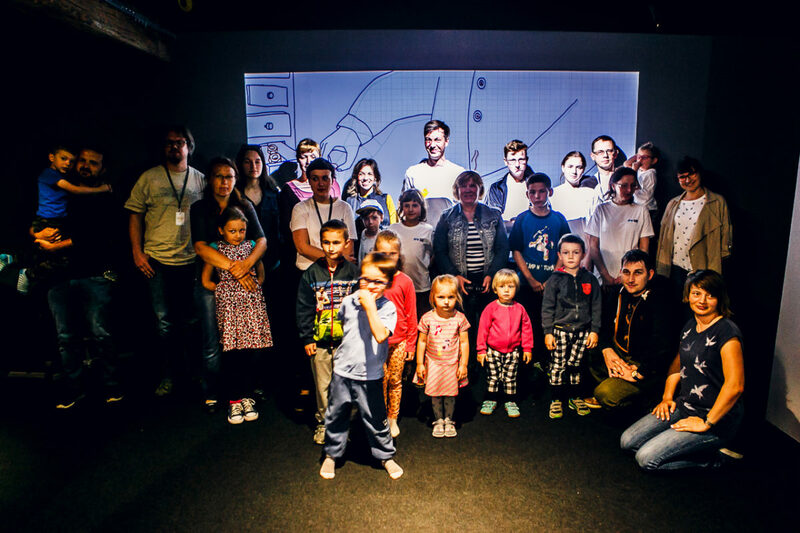 Like in the previous editions of the WRO Media Art Biennale, we want to offer a special programme for children and their families also in 2017. 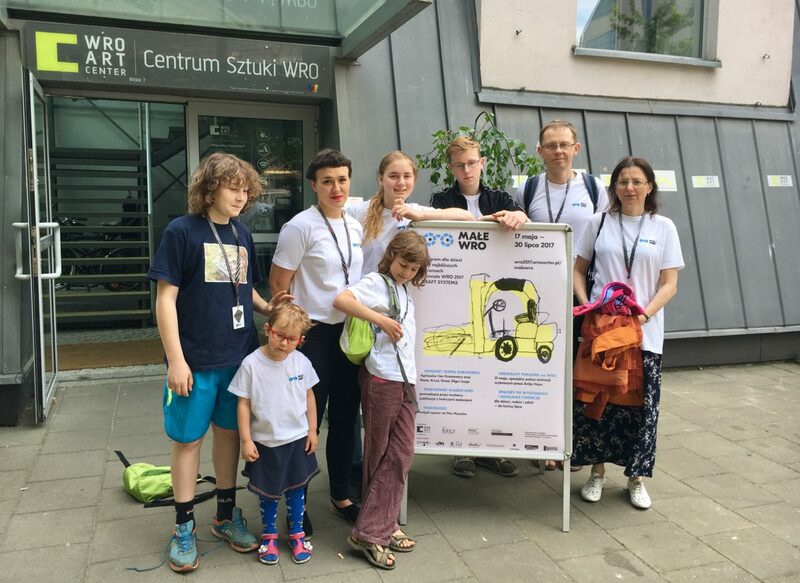 This year, we have invited the Kraszewski family, friends of the WRO Art Center, to help us develop the Little WRO 2017 programme. 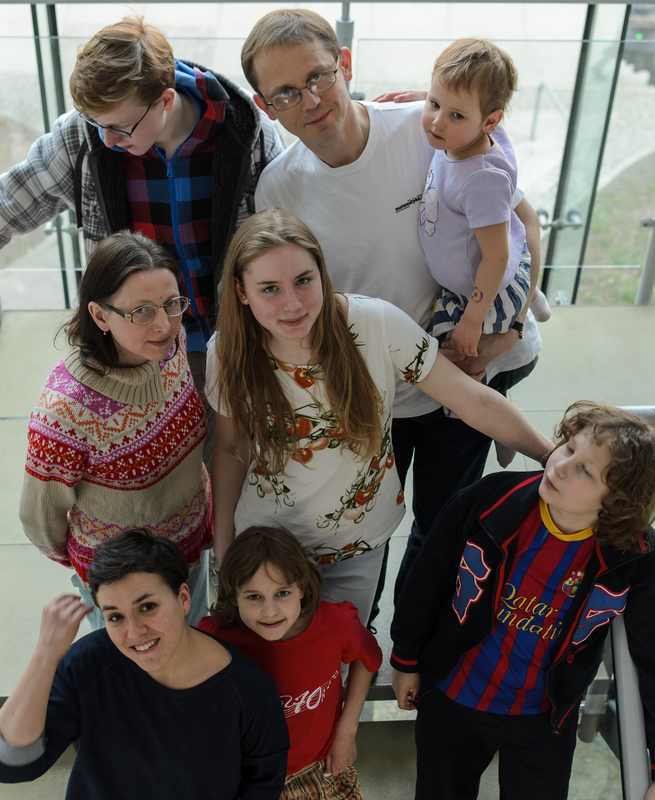 The parents Agnieszka and Jan and their five children: Basia (16), Krzyś (14), Grześ (12), Olga (9,5) and Łucja (4) regularly frequent the WRO’s Sunday Film Matinees, exhibitions, workshops and other events. Participants in the WRO Art Center’s projects ever since 2008, they have a profound understanding of the distinct character, ideas and goals of our activities. Out of the many entries received, the WRO curators have chosen over one hundred artworks to feature in the main programme of the DRAFT SYSTEMS 2017 WRO Biennale. The exhibits for young visitors of the Biennale are being selected by the family curatorial team. 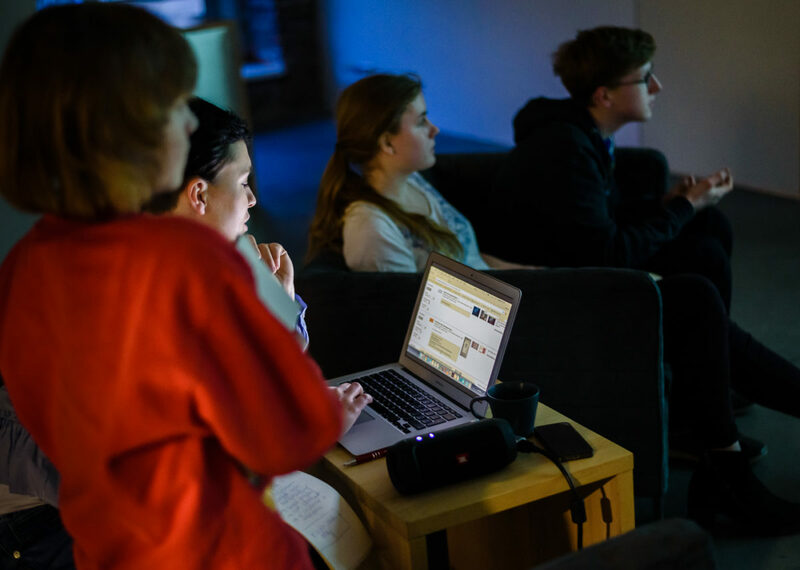 The idea is to include a range of perspectives – the various viewpoints of younger children, teenagers and parents. The family are sometimes like-minded and speak in unison while on other occasions they voice entirely different opinions and preferences. The works that the Kraszewki family have found interesting will be included in the Little WRO 2017 Guide, continuing the series launched within Little WRO 2015. 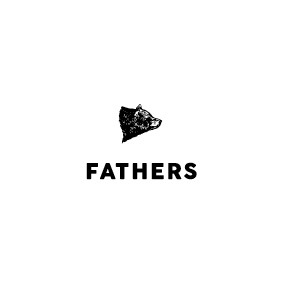 In collaboration with the family curatorial team, we will publish descriptions of artworks together with commentaries, illustrations, associations, assignments and riddles proposed by the family members. 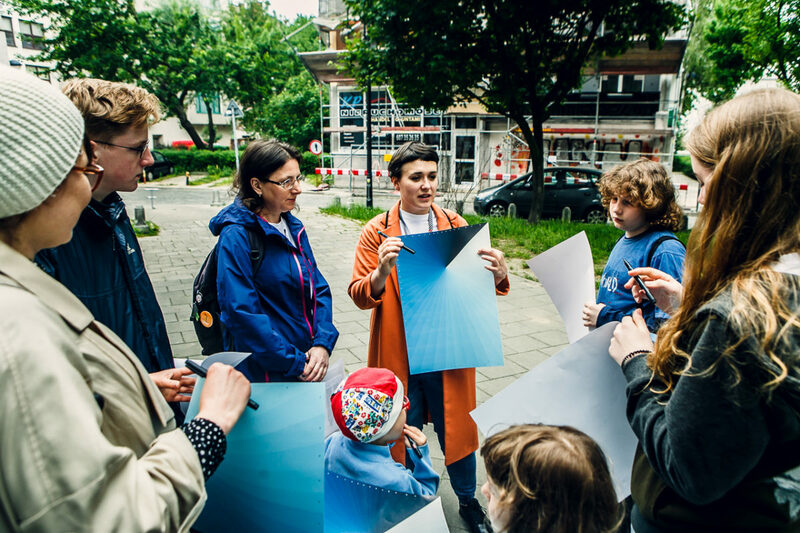 The preparation and development of the Little WRO 2017 programme are supervised by Magdalena Kreis, who has been responsible for, among others, audience development, the WRO’s Art Mediation programme, Eco Expanded City workshops and Little WRO 2015. The Little WRO 2017 programme is informed by our commitment to develop a new quality model of audience involvement and to introduce an innovative framework of artwork selection and description that caters to the needs of the young audience of the 2017 WRO Biennale. 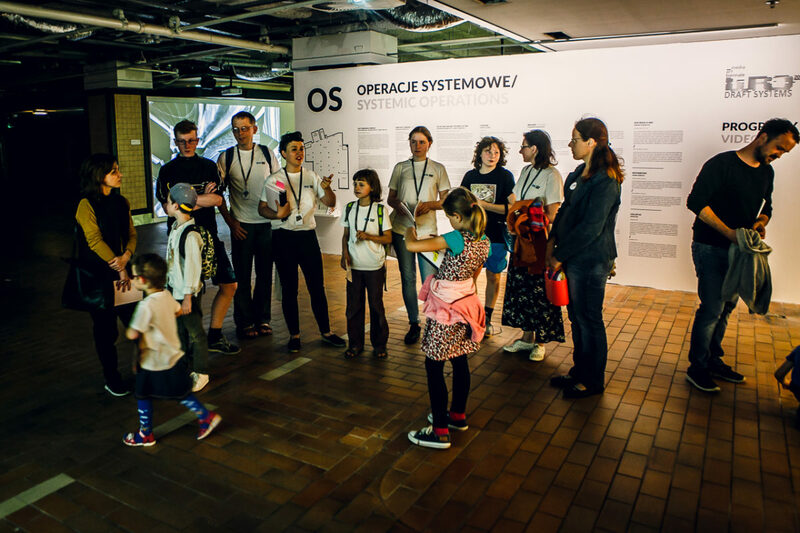 The Little WRO 2017 Guide is supposed to encourage children and their families who visit the 2017 WRO Biennale shows to discuss the exhibits, come up with their own interpretations and engage in creative practices. On 21 May, a special film screening at the WRO’s Sunday Matinee will take place as part of Little WRO 2017. 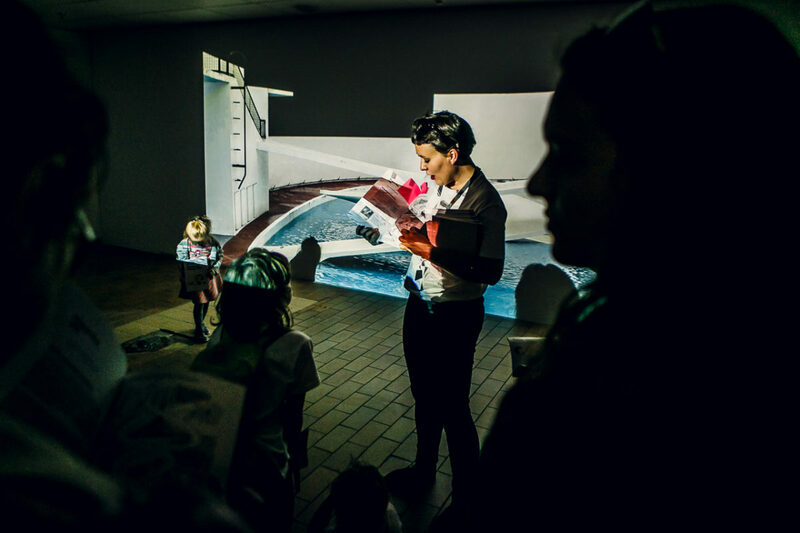 This year, the event’s programme will be put together by Berlin-based artist Antje Heyn. Viewers may remember her excellent black-and-white animation titled PAWO, which was showed at the 2015 WRO Biennale. Her latest animation Trial & Error has also been selected from entries received in an open call for submissions to the 2017 WRO Biennale. 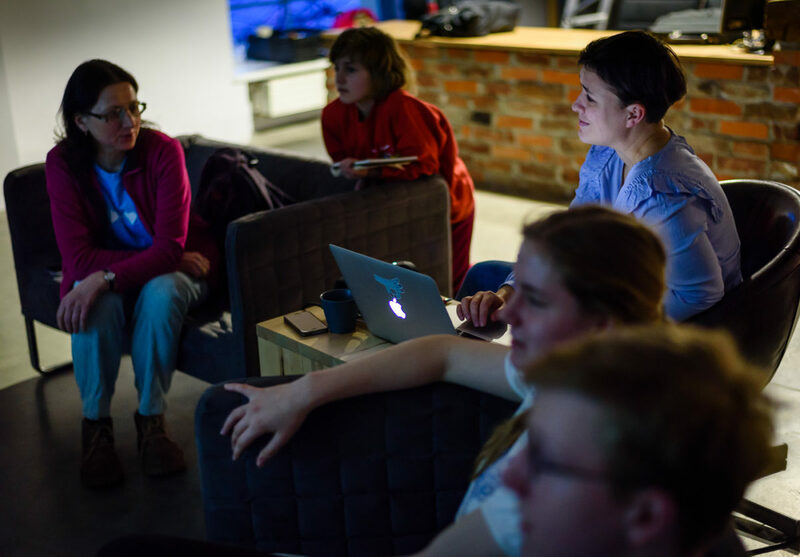 Antje Heyn will choose animations by her fellow film-makers to show to our audience. 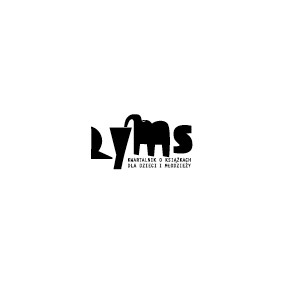 Like in 2015, the graphic design of Little WRO 2017 will be in the hands of Michał Loba, a young graphic designer and illustrator. 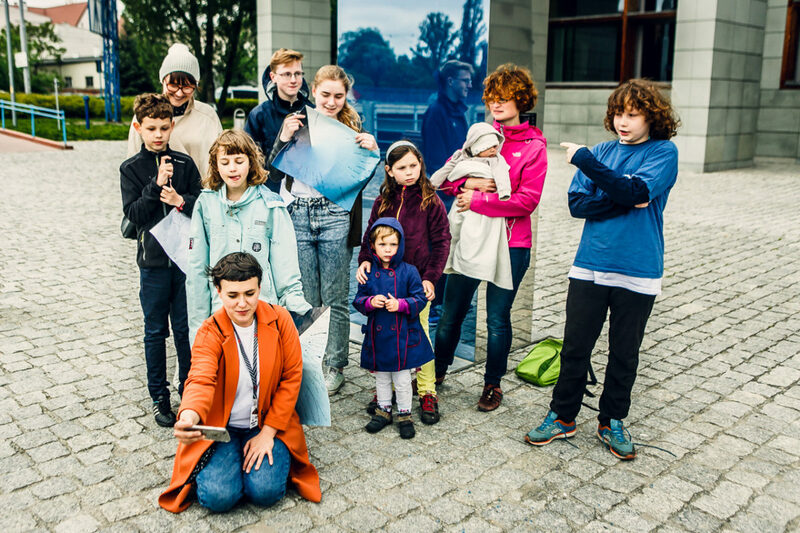 To be found in the Little WRO Guidebook will also be a voting form for the WRO Biennale’s young audience to pick this years’ most interesting artwork. The voting results will be announced at the start of the WRO Resume project. GET ONE AND OFF THROUGH THE EXHIBITIONS!